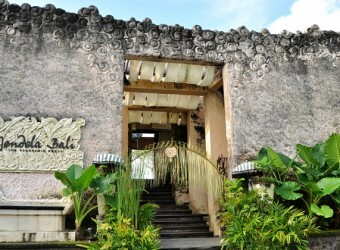 Bali Restaurant GWK Cultural Park is situated on the way to Uluwatu Temple, overlooking green hills and Jimbaran area view. Capacity of semi-open table seating 470 seats and upstairs VIP room is recommended. It provides best table seating to spend special moment enjoy delicious food and the stunning view.